Peter Bregman is the CEO of Bregman Partners, Inc., a company that strengthens leadership in people and in organizations. 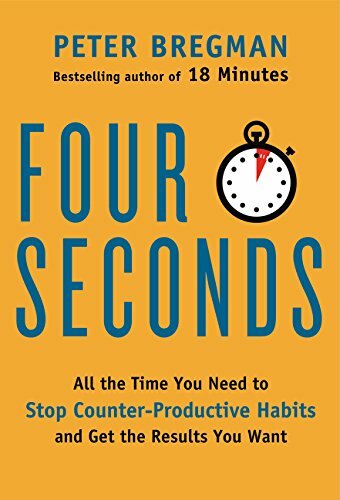 His most recent book, Four Seconds: All the Time You Need to Stop Counter-Productive Habits and Get the Results You Want, was a New York Post top pick. 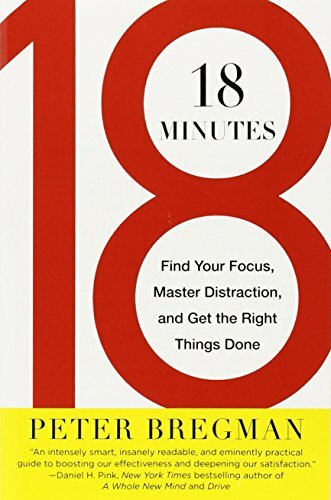 His previous book, 18 Minutes: Find Your Focus, Master Distraction, and Get the Right Things Done, was a Wall Street Journal best-seller, winner of the Gold medal from the Axiom Business Book awards, and named the best business book of the year on NPR.